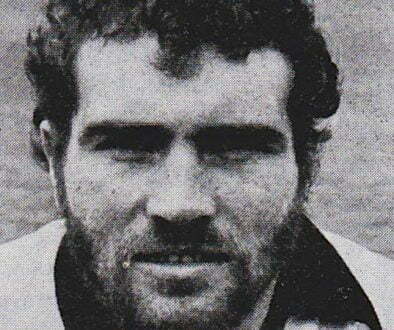 Many older Vale fans will remember long-serving Lol Hamlett with fondness. The player, coach and trainer was involved in some capacity at the club for 28 years. Holford, in many respects, was the precursor of Hamlett. Holford was born in Hanley and had a ten year spell with neighbours Stoke City during which time he earned an England cap. 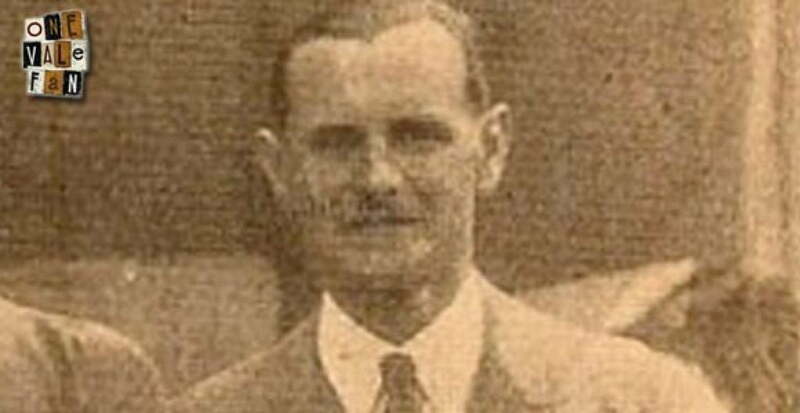 After six years at Manchester City, he joined the Valiants in 1914 as player-manager. The onset of World War One stalled his career as he enlisted in the army to fight. On his return to Vale his appearances became more and more infrequent due to his advancing years until he retired from playing in 1922, aged 44. However, there was still time for one significant cameo. Holford, now employed as a trainer, was called into action in 1923 due to an injury crisis. He played against Derby County aged 46 years and 68 days making him Vale’s oldest-ever player and the sixth-oldest in Football League history. 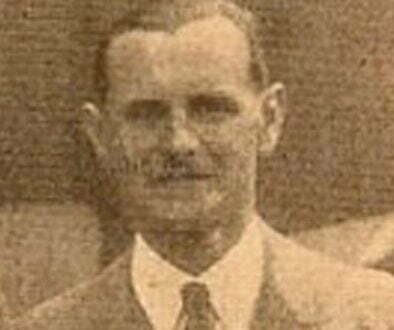 He was appointed Vale manager in 1932 and did pretty well during his three year stint. He had taken over with Vale escaping relegation by just one place (a league position that cost predecessor Tom Morgan his job). Despite large wage cuts, Holford guided the club to a creditable eighth place in 1933-34. However, a poor start to the 1935-36 season saw Holford sacked and reverting to the role of club scout. Holford had now been with the club for 22 years and he showed no sign of wanting to leave. He was back at club trainer during the WW2 years of 1939 to 1945 and as scout from 1946 until 1950 when he finally retired at the grand old age of 72. Tom sadly died in Blurton in 1964 but it’s fair to say that there are few people who have been so loyal and devoted to Port Vale FC as he was.